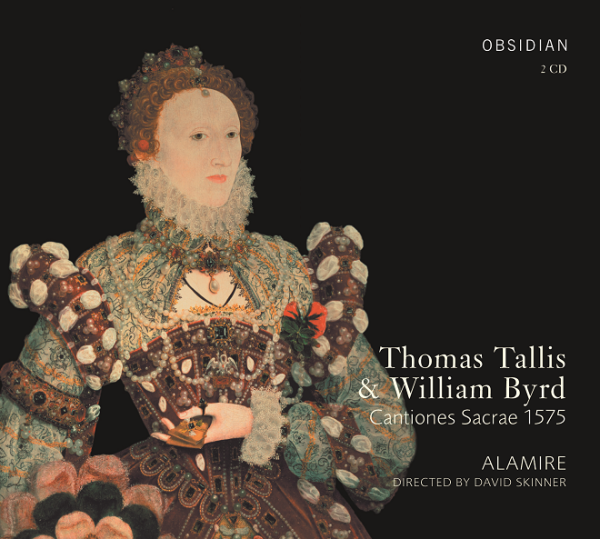 In 1575 'Thomas 'Tallis then an 'aged man', and his pupil and friend William Byrd, who was in his mid to late 30s, paid tribute to Elizabeth 1 by selecting 17 motets each for their Cantiones Sacrae ('Sacred Songs'), the first major printed collection of music to be published in England. Many of these works have since become staple in the repertoire of church and chamber choirs throughout the world. 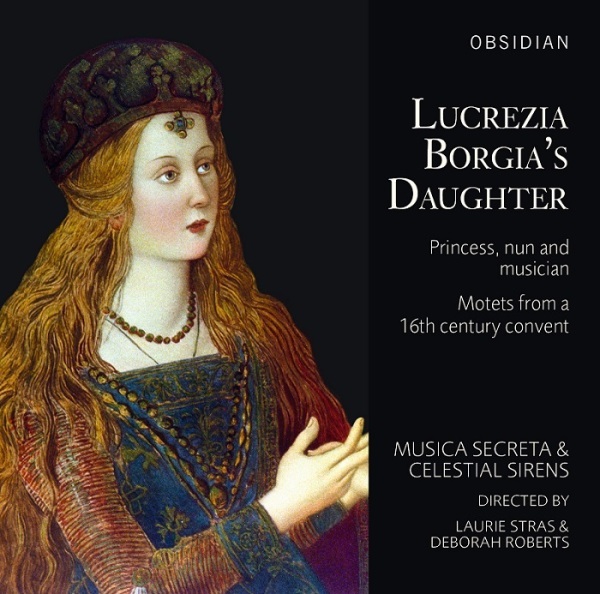 This is the first recording to present the Cantiones in their entirety, by the same group of singers, and in the composers' original order of publication. 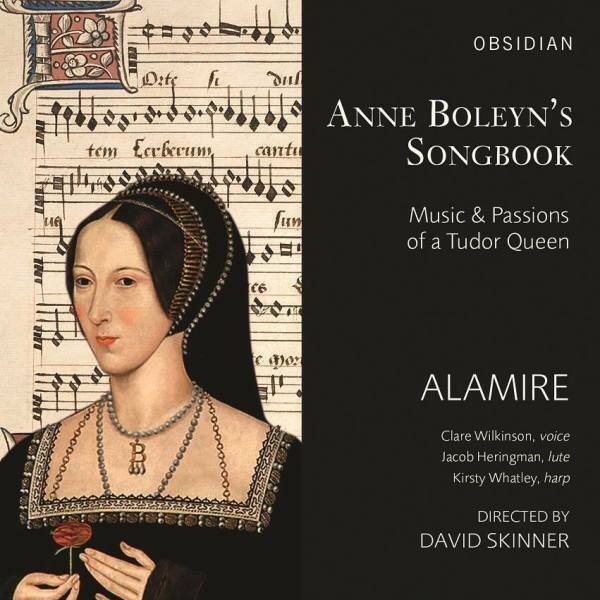 "David Skinner and his Alamire vocal ensemble are building an impressive discography, and this new recording begins a new project—a 30-volume Library of English Music from the High Middle Ages to the Commonwealth. 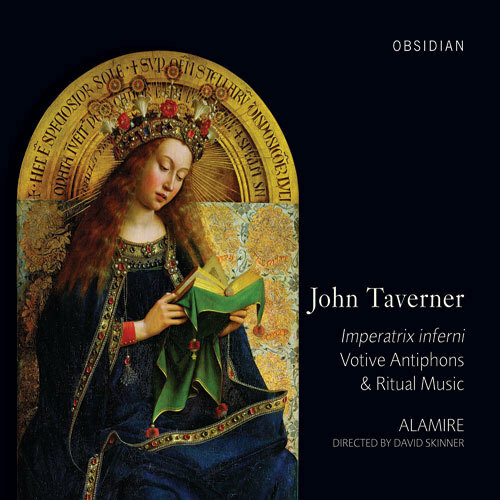 Here they present Tallis and Byrd’s Cantiones Sacrae “in its entirety” and “in the original order intended by the composers.” For these performances Skinner drew from an original copy of the 1575 set of “sacred songs”, plus reputable modern editions of the music. " 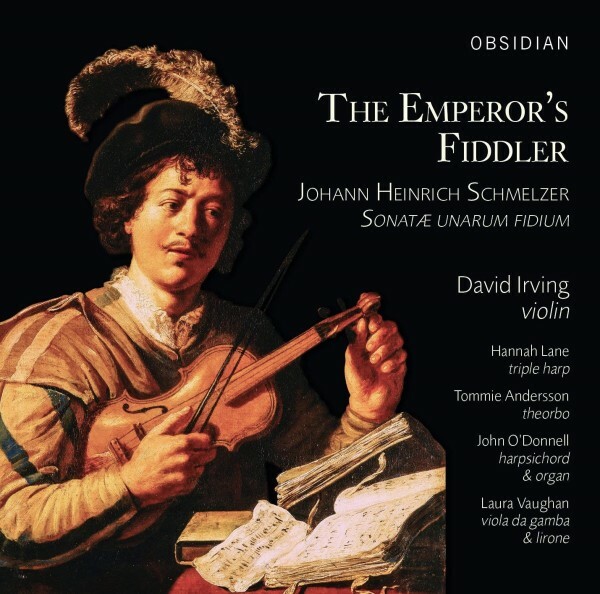 "Despite the (very) high quality of other recordings of this music, this new release sweeps the board, if only because it offers the only current collection to bring all the music together. 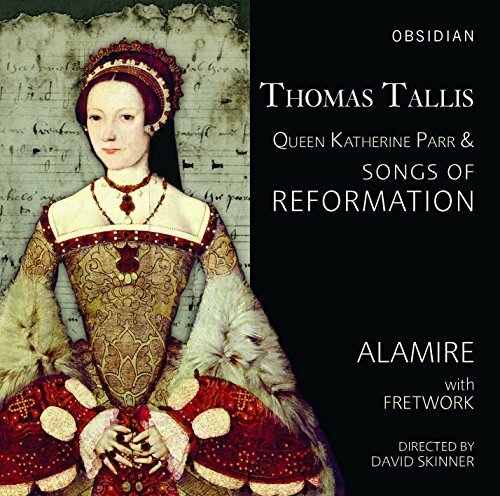 For all Tallis’s partial success and Byrd’s almost total success in writing for the new English liturgy, it is their Latin settings that show their absolute command of renaissance polyphony and nowhere more so than in this collection dedicated to Queen Elizabeth in 1575 - 17 pieces by each of these loyal recusants to mark the 17th anniversary of her reign."